Saturday, August 16th. – Using Aquatic Plants in the Landscape! Aquatic plants are HOT! The colors & textures that are available are incredible. 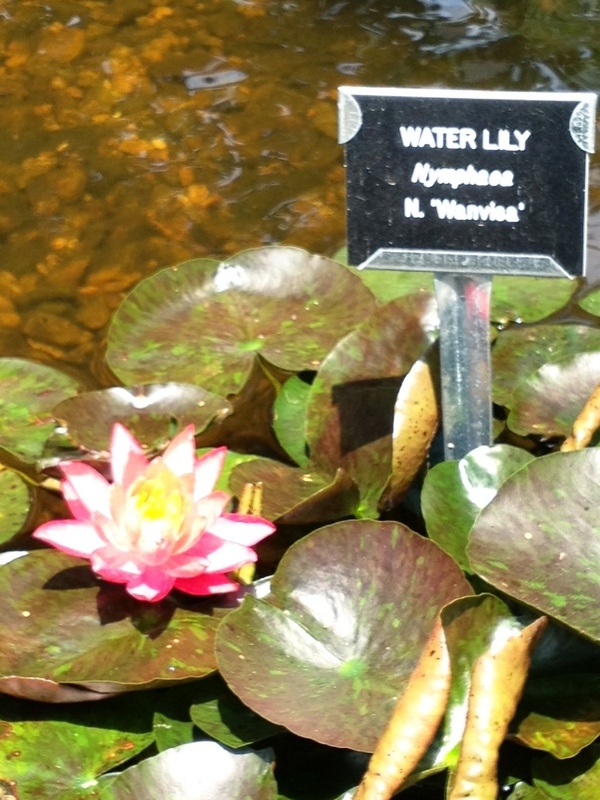 Lotus, Water Lilies, Sweet Flag, Cattails, Bog Lilies, Water Orchids, Bloody Dock, and the list goes on…. We all know they grow in water, BUT, they have so many more uses in our Landscape! 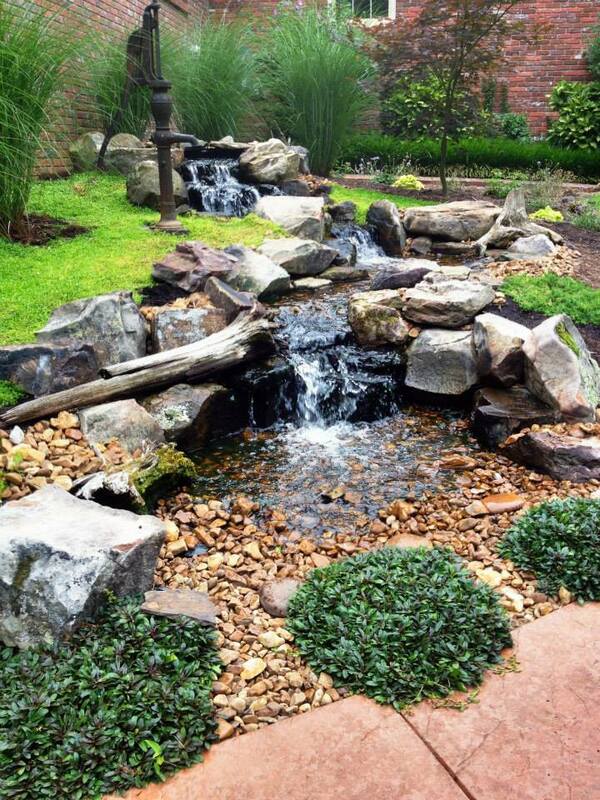 Aquatic Plants will change your Landscape like no other plants can. Come in Saturday, August 16th. and we will explore the gardens around the nursery and talk in detail about Aquatic Plants – Some are edible! Some are invasive! Some are fragrant, some bloom at night, etc….. It will be Fun! 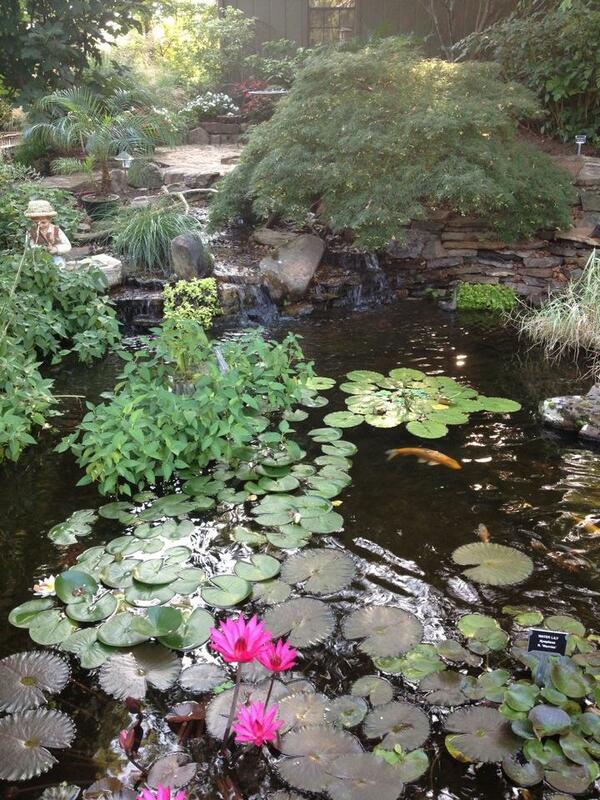 Learn about Aquatic Plants like Water Lilies, Lotus and more at this Seminar. – After the class I will cook lunch (hot dogs & sausages) for all that come. I’m gonna cook up some good stuff on my Saffire & AOG grills for lunch! When – Saturday, August 16th. 9am. – 11am. Open House at Carters Nursery! ‘Get your feet WET’ with Water Gardening! -July 19th. – Getting Your Feet Wet with Water Gardening! This is our 1st. “Summer Seminar” of the season & our Annual Summer OPEN HOUSE at Carter’s Nursery! 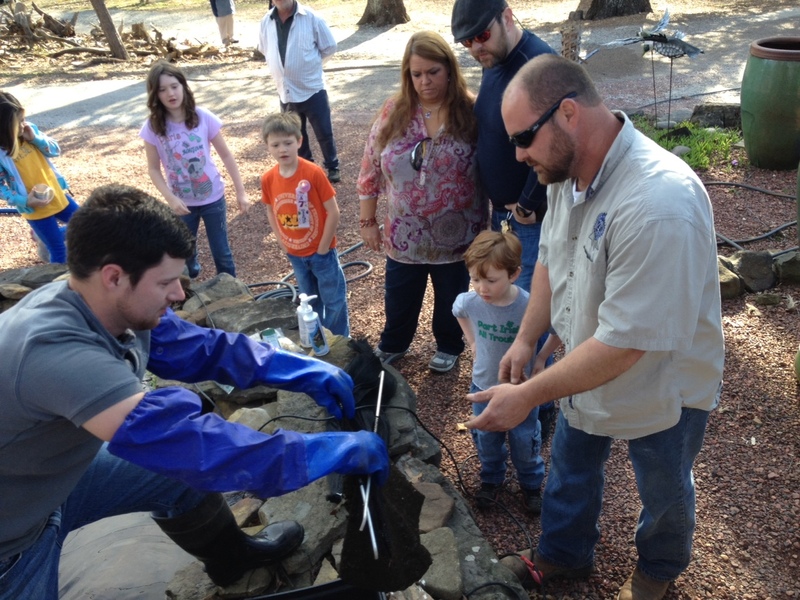 Take part in our Classes, Tour our Gardens and Ponds & stay for lunch with the Mark Carter “Pond Guy” and crew for a great day of Fun and Learning. Unique Pondless Waterfalls and Fountains will be discussed in detail. 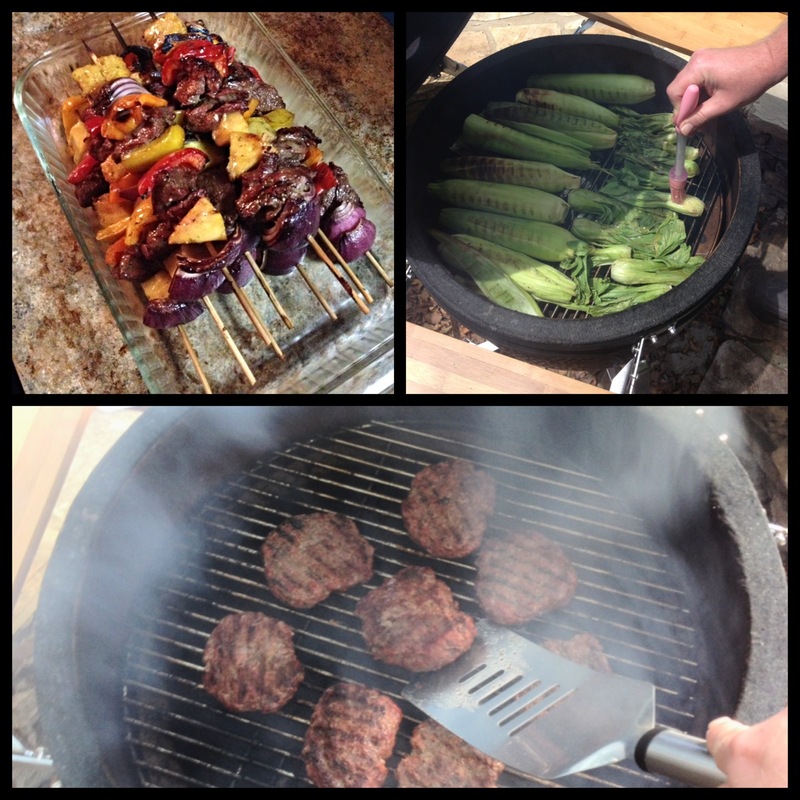 Check out our new Saffire Grill! We now stock & sell the Saffire Grill & accessories. Come by and check one out today!